No matter how organized your duffel looks when you pack it up with fancy travel accessories, one thing that will stand out as a mess is the cables. 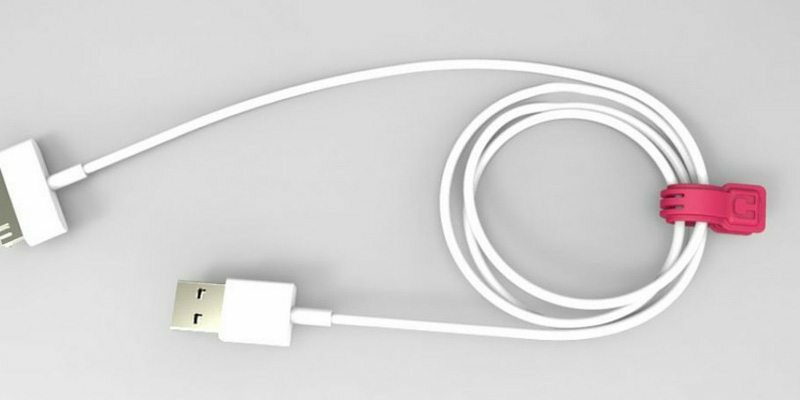 This could be your earbuds or phone charging cable or any USB cable you carry during trips. They are always found as an entangled mess which disturbs your style of keeping things well organized and within reach. Cable management is an absolute must for the present tech savvy generation who are in constant need of cables to charge their phones or listen to music. 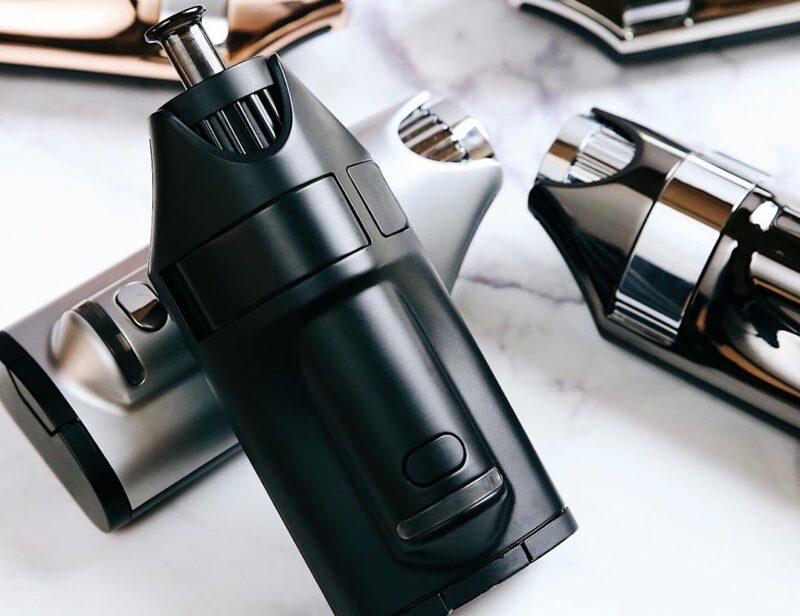 While there exists a number of solutions to combat this problem, most of them are either not portable or too easy to lose because of their small size. After undergoing several years in product design and the use of 3D CAD software, a team of creative individuals came up with a useful solution that can keep your cables well organized and far from being a mess. 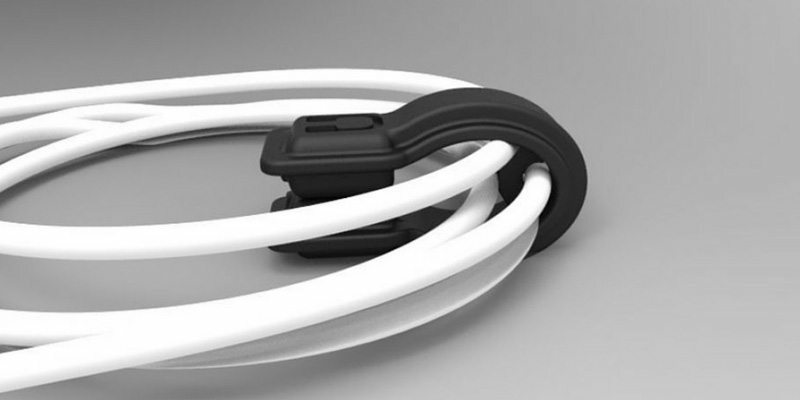 Enter Cloop – An easy to use, swift and portable cable management solution your cables will never wish to part with. Cloop is a patent pending product, the personal project for which started way back in 2013. The idea of coming up with such a device came from the hassles one has to go through with messy cables. Cloop aims to solve that problem with a form factor that when attached on your cables can make them worthy of being an organized part of your travel kit rather than looking like a messed up stretch of wires. It comprises of an elastic band with two magnetic ends that provides a quick lock and release mechanism. 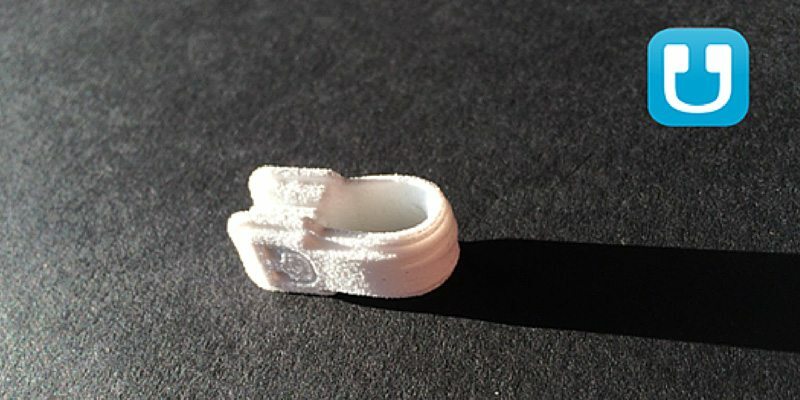 The band also offers a separate cable passage to allow your Cloop to stay attached on the wire always and never be out of sight. Since it uses embedded magnets, you should be sure to keep this away from kids or pets. Simply wrap it around your cables and snap the magnetic ends to keep the wires in place. You don’t need to untangle everytime you want to use them for some or the other purpose. 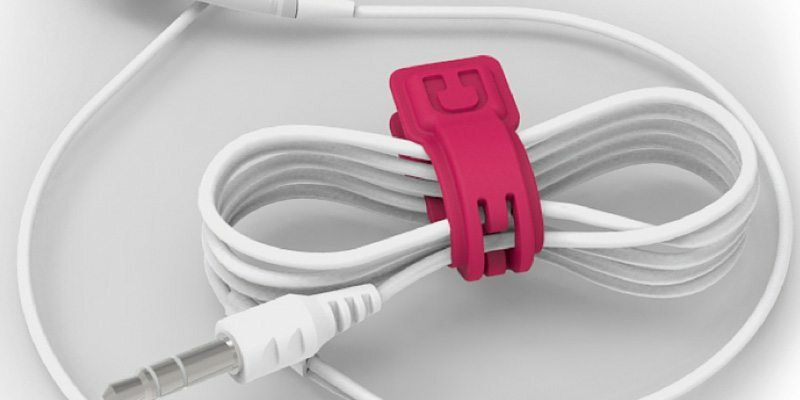 Your cables can now stay properly organized with one Cloop band keeping it in place. Using Cloop is super easy. At first you need to insert the cable through the passage. Then you need to hold Cloop in your hand and wrap the cord around it. Once that’s done, simply snap the magnetic ends and that’s pretty much it. 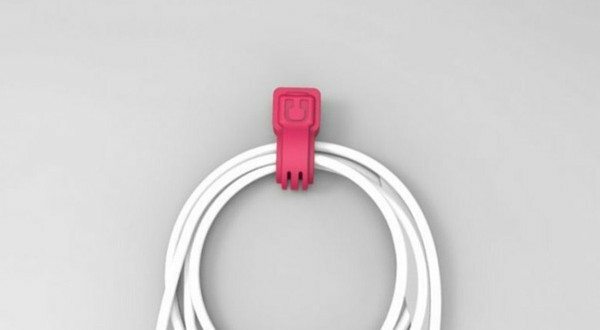 The band stays attached to your cables and keeps you away from worrying about losing them because of their small size. The compatibility of Cloop is versatile too. You can not only pair it up with a wide variety of cable diameters including earbuds, typical USB cables for iPhone, iPad and tablets in general but also use it on some laptop power supply cables, small in-home appliances, TV and game console cables. Cloop is currently crowdfunding on Kickstarter with a starting pledge of $10 that’s going to give you one Cloop band of your choice. It’s available in three wonderful colors of red, white and black, each of which looks equally pleasing and promising at the same time. Say goodbye to cable mess and bring in a good cable management solution to your home with Cloop. Happy Gadgeting!